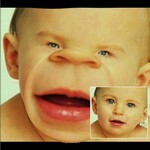 Magic Mirror - Distorting face and producing surreal effects! ZeallSoft Magic Mirror is funny and easy to use photo distorting software. 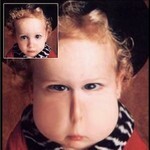 You can distorting your friend or family face and producing surreal effects! Have you ever heard the saying "laugh until you weep"? No! 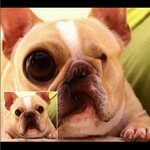 Don't worry, get Magic Mirror and try a face warp. It's an entertainment package. 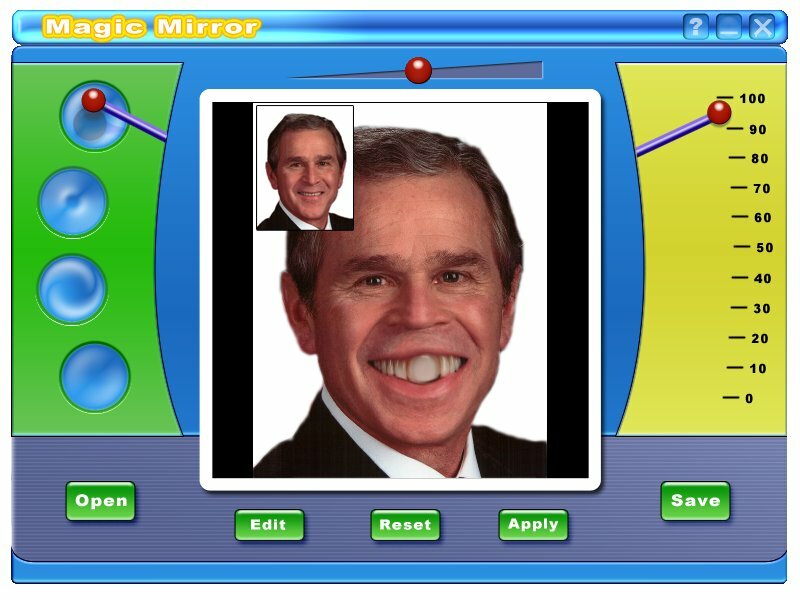 Whether yours is a group of friend or children, whether you opt for a face warp or warp picture, Magic Mirror will generate a laugh a minute. Magic Mirror is packed with laughter generating tools and all the features you will ever need to turn an ordinary image into something extraordinary. Just imagine, if you can, what the changes will be like when you apply the warp face or warp picture facility to someone you know or an image around you. Warping or Distorting your friend or family face. Professional image editing tools. Include rotate, adjust, crop, resize, zoom tools. Include 4 image warping tools: pinch, punch, eddy, lens tools. Easy to use and beautiful interface. Support 4 kinds of formats including BMP, JPEG, PNG, GIF.